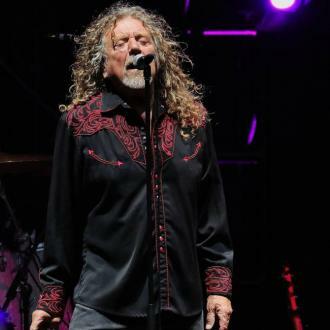 Robert Plant put on an electrifying performance at London's Royal Albert Hall on Friday (08.12.17), duetting with Pretenders star Chrissie Hynde. 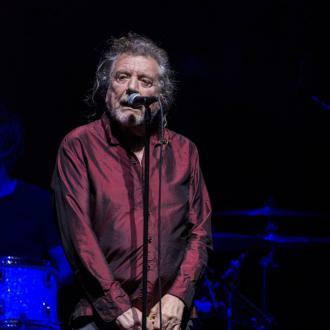 Robert Plant was joined on stage by The Pretenders' Chrissie Hynde at London's Royal Albert Hall on Friday (08.12.17). 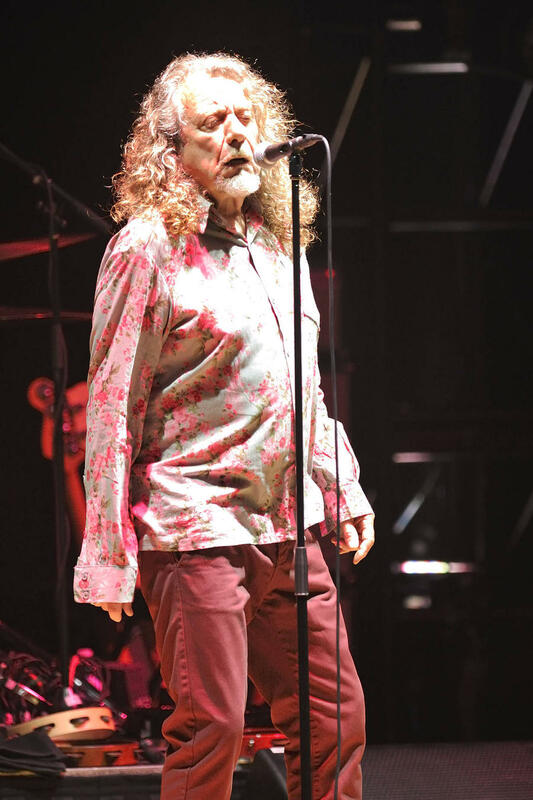 The Led Zeppelin legend and the 66-year-old rocker wowed fans at the iconic venue with a rendition of her bands hit '2,000 Miles' and Ersel Hickey's 'Bluebirds Over The Mountain'. Plant's backing band The Sensational Shapeshifters were on fine form with the latest addition, multi-instrumentalist Seth Lakeman, doing a fantastic job switching between the viola and the fiddle. Speaking ahead of the tour about his nerves performing for his hero, Seth exclusively told BANG Showbiz: ''If something goes wrong on that ... the thing about that tour is there will be a lot of people. The showstopper of Plant's solo material was 'Carry Fire' from the album of the same name. 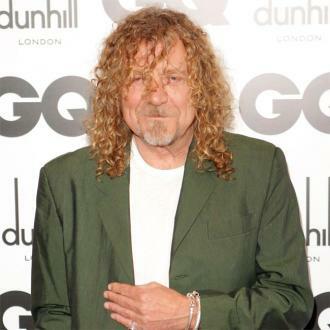 However, fans were highly-anticipating which Zeppelin tracks Plant would perform. 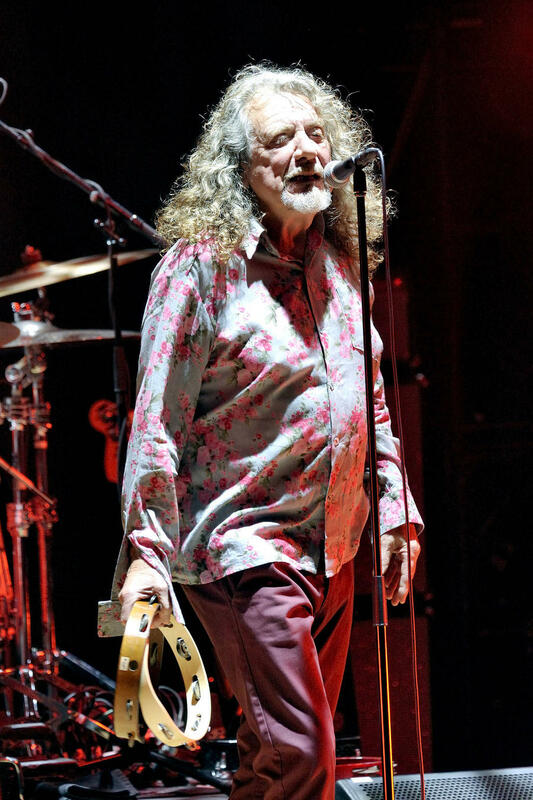 The 69-year-old rocker has been playing the iconic heavy rock band's 'Misty Mountain Hop' on his tour this year after a three-year gap. 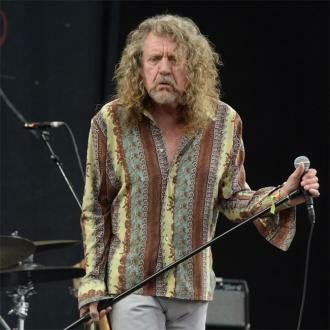 He also did a rendition of 70s hit 'That's the Way', one of the soundtracks to 2000 movie 'Almost Famous', which starred the likes of Kate Hudson, the late Philip Seymour Hoffman and Zooey Deschanel. 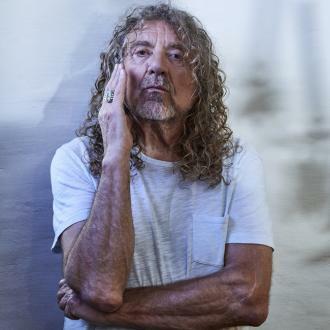 The encore ending with 'Whole Lotta Love' concluded that while Plant's voice may not manage the higher-register tracks like it used to, the rock legend still has his sublime showmanship to fall back on.